Comic book movies currently reign supreme at the box office, but it’s been quite a while since an actual comic book managed to rub so many people the wrong way. Steve Rogers recently returned to his rightful place as Captain America in Marvel Comics, but the return came with a major twist. 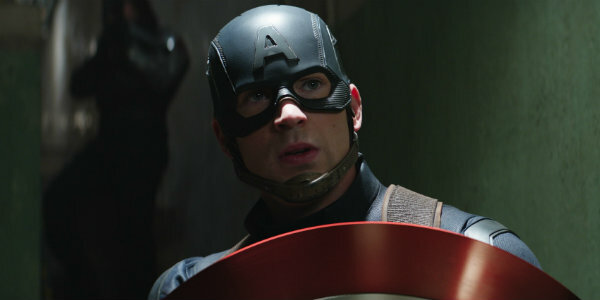 The twist in question has caused a major outcry on the Internet, and it seems that even the live-action Captain America himself, Chris Evans, has joined in on the frenzy. Check out his response to the recent event below. That was all he had to say regarding the matter when he took to Twitter to voice his disbelief. 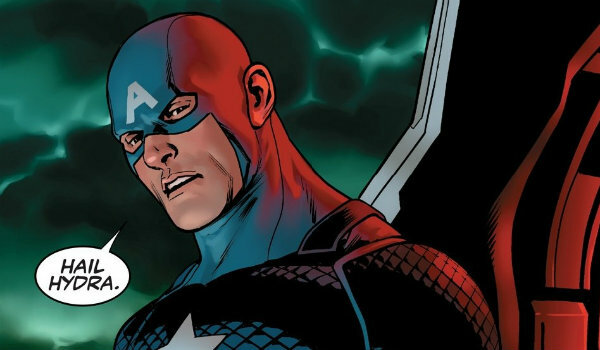 Maybe you haven’t heard, but Captain America’s return to Marvel Comics has pretty much set the Internet ablaze. The recent issue of Captain America: Steve Rogers #1 ended with a monumental shift in the status quo: Steve Rogers – the star-spangled Avenger and sentinel of liberty – is actually working with the evil Nazi organization HYDRA. Chris Evans doesn’t seem too happy about this, which makes a fair degree of sense considering his closeness to the character, and he’s not alone in his outrage. In all honesty, it’s somewhat hard to understand why the Internet is so collectively angry at Marvel for this change in the status quo. After only one issue, the fans have seemingly turned against the comic book giant for allegedly ruining Steve Rogers as a character. It’s almost as if everyone has forgotten that there’s plenty more of this story to tell, and that Steve Rogers likely won't remain a permanent fixture among HYDRA’s ranks. While Chris Evans’ anger seems somewhat playful and jovial, many other members of the Internet community haven’t been quite so understanding of the plot twist. If you’re a comic book fan and this recent event rubbed you the wrong way, we advise you to relax, take a deep breath, and take a major step back. Captain America: Steve Rogers has only just begun, and we have a sneaking suspicion that Cap’s affiliation with HYDRA will be explained and rationalized in a way that will please even the most ardent Marvel fans. We will bring you more updates on this situation as they become available to us. Between the recent success of Captain America: Civil War, and the events of Captain America: Steve Rogers, it’s undeniably an interesting time to be a fan of the red, white and blue Avenger.